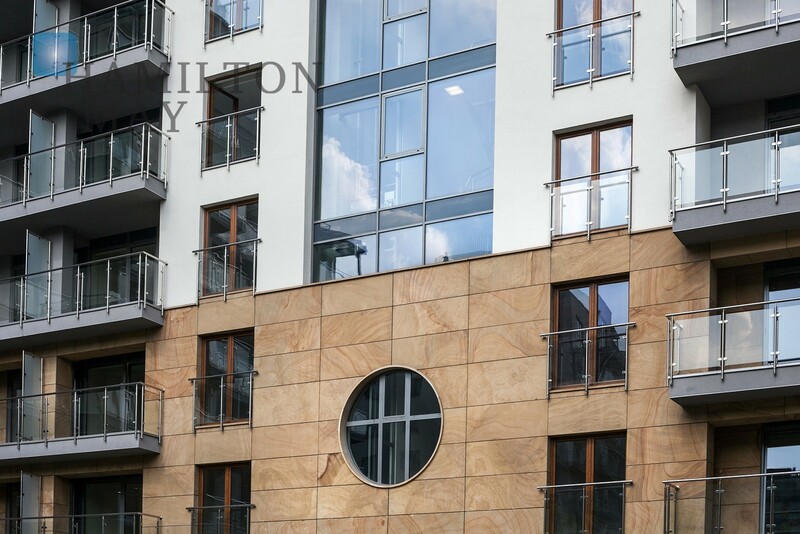 Hamilton May offers one bed apartment in Wiślane Tarasy investment. 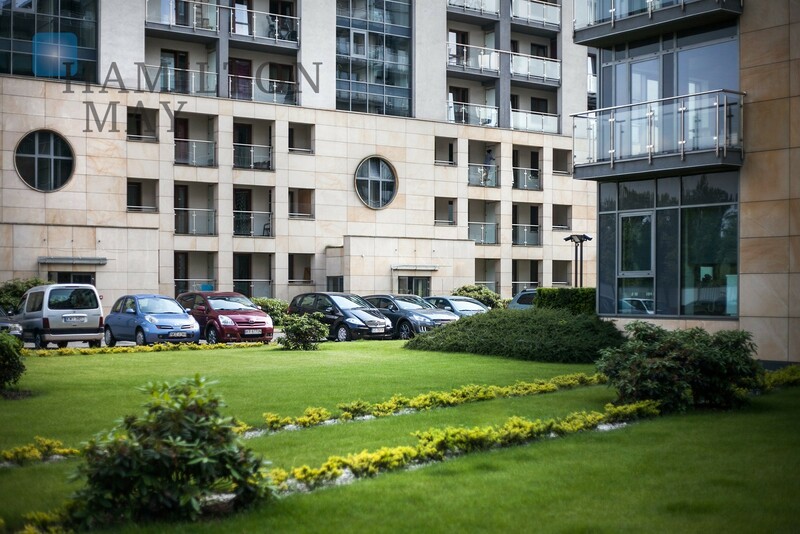 Apartment is fully fitted and finished with good quality materials. 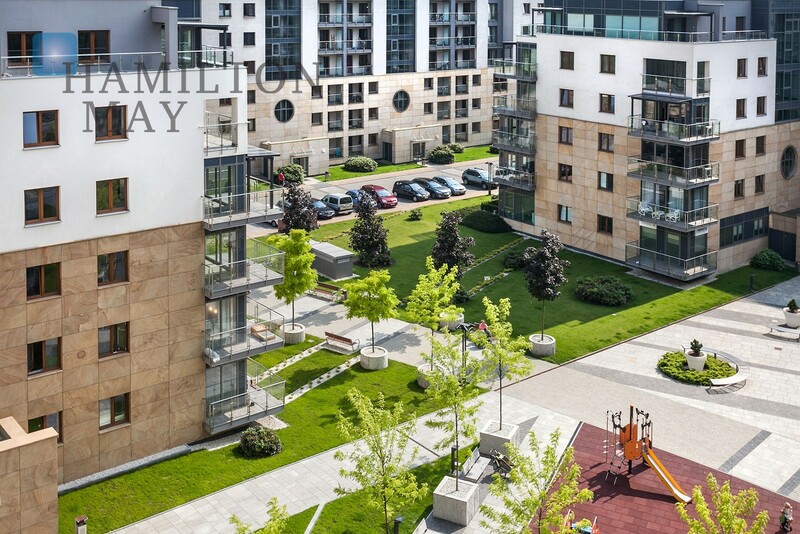 Hamilton May offers a competitively priced 2-room apartment with parking spot in a modern building situated in the vicinity of the Vistula Boulevards. 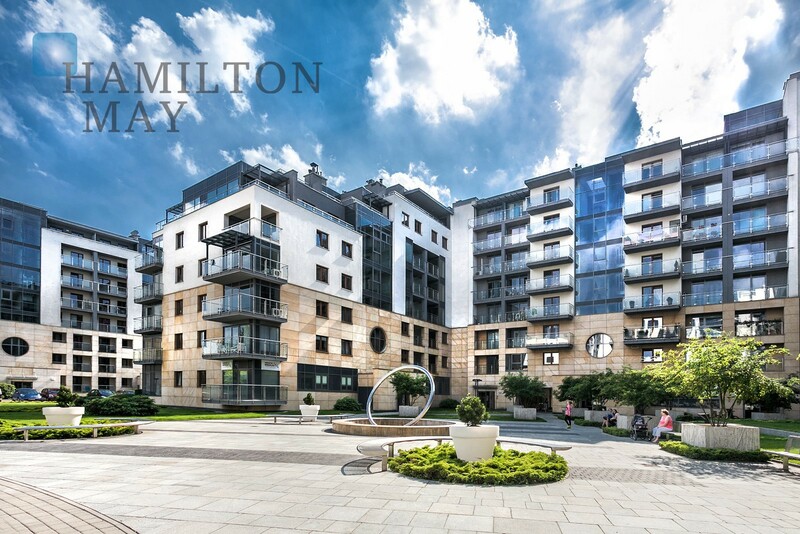 Hamilton May presents 1-bedroom apartment in Wislane Tarasy investment. 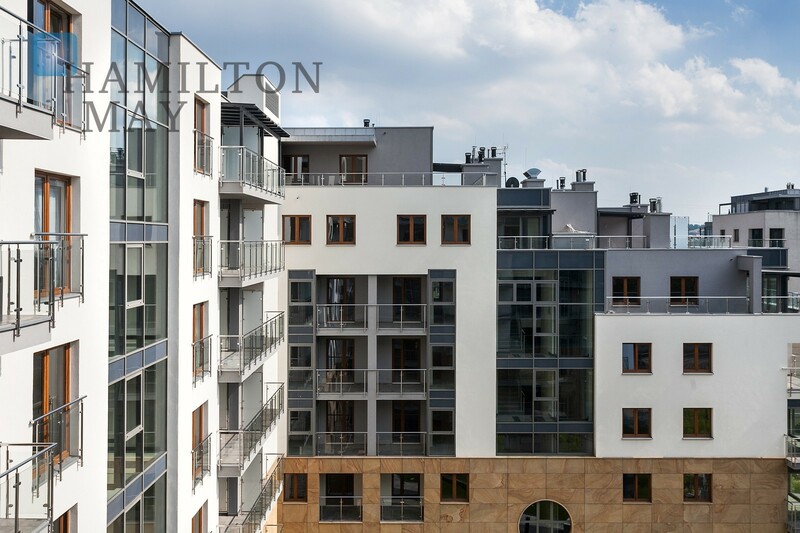 Hamilton May would like to present for rent a spacious studio apartment located in the Wiślane Tarasy development. Wislane Tarasy is a large new residential development under construction in the centre of Kraków, next to the Wisła (or Vistula) River and adjacent to the Jewish district of Kazimierz, as well as Rondo Grzegorzeckie and the areas of Zabłocie and Stare Podgórze. A total of six new residential buildings are being constructed on the five hectare site by the developer Interbud. As at late 2011, the first three buildings have been completed and the fourth is under construction. 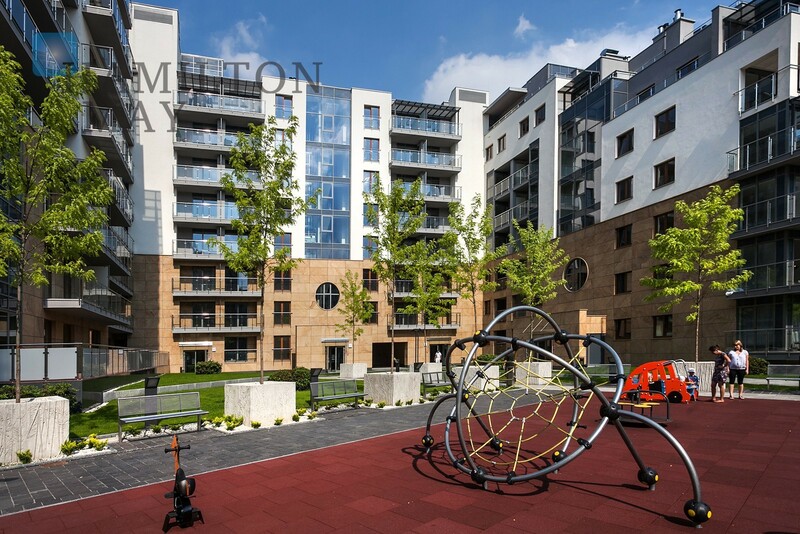 Hamilton May is a major letting agent for apartments for rent in Wislane Tarasy. We also offer management services for owners in this development.